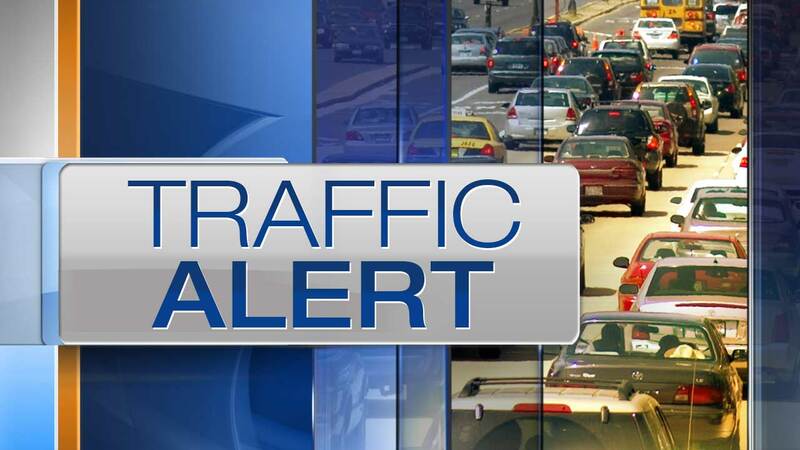 CHICAGO (WLS) -- Lane closures could slow down traffic along a portion of the Bishop Ford Freeway (I-94) this weekend. Left lanes of the Bishop Ford will be closed in both directions starting Friday night between Sibley Avenue and 159th Street. Illinois Department of Transportation crews will repair storm sewers. The lane closures will begin 11 p.m. Friday and will reopen at 5 a.m. on Monday. Drivers should expect delays.